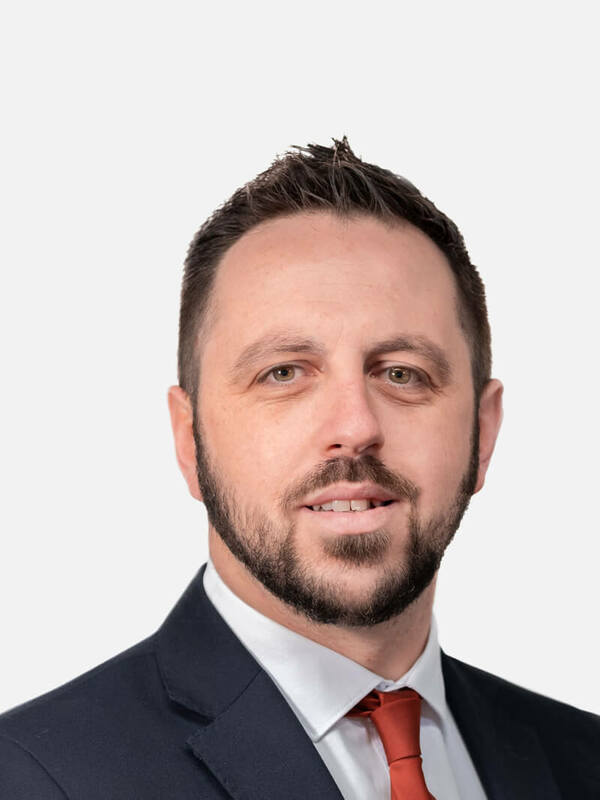 Born and raised in Redruth, I attended Redruth Secondary School and sixth form where shortly after, I proceeded into Estate Agency. A keen sportsman, my main passion is Rugby and I have represented Redruth RFC from the mini junior section right through to the First team and Cornwall age groups. I have recently become a Father for the first time and love spending time with my family and dog. I was born in Cornwall and my property career began with a local estate agent. I progressed to the position of senior negotiator prior to taking a break and gaining a degree in teaching. However I really missed the challenge and buzz of sales so I decided to apply for and accept a position with Millerson. I am delighted to be back in the industry and working for such a great Company! When not at work I spend time with friends, enjoy cooking, going to live gigs and festivals as well as enjoying the local beaches. Originally from Staffordshire, my early career was in Sales and Marketing for the Brewery and Distillery industry. 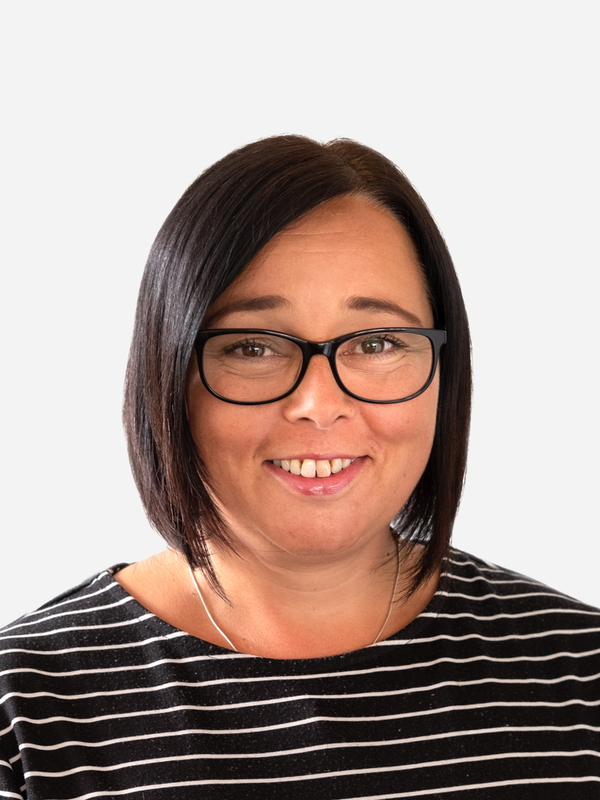 I moved down to Redruth originally in 2006 with my husband, but moved back to Staffordshire in 2008 due to family illness, and went on to have my two children. Missing the area we moved back to Redruth as a family of four in July 2018. I have experience within the Residential and Auction sector of Estate Agency and enjoy that every day is different. 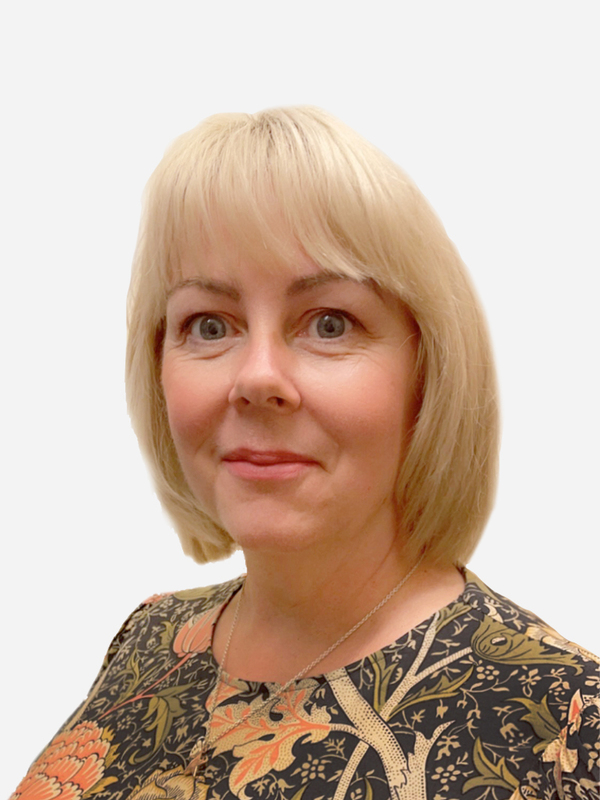 I feel that I have good interpersonal skills, building rapport with clients and I find it very rewarding and satisfying helping clients to find their dream home and making the journey easier for clients selling their home. I enjoy spending time with my family exploring the area especially the beaches and National Trust properties locally. Sunday mornings you can find me standing by the side of a Rugby pitch cheering on my youngest son. Redruth is a small, attractive town that was once the centre of Cornwall’s wealthy tin mining industry and evidence of the town’s lavish prosperity can be seen in its grand public buildings. Redruth now celebrates its Cornishness in gentler style by offering the best of both worlds – easy access to glorious beaches and coastal paths on the north and south coasts, with the year-round close community of an inland town. There are plenty of independent and bohemian shops in the four Redruth shopping areas, and lots of the usual high street banks and stores including Wilko, Iceland, Boots and Superdrug. If you like to eat out, Redruth can offer plenty of pubs and coffee shops. Try Trickies on the A30 for great, affordable food; Rose Cottage Tavern is a lovely local gastro-pub, and Penventon Park Hotel is a luxury hotel with great reviews. The town also has a cinema and a leisure centre with a pool. Redruth is proud home to the successful Redruth Rugby Club; rugby is a Cornish passion we take very seriously. Redruth was synonymous with the booming tin mining industry in the 18th and 19th centuries, and was once home to one of the richest square miles in the country. Evidence of this history survives today with numerous industrial sites in the surrounding countryside, now the centre of a UNESCO World Heritage Site. Redruth has many good schools, including Redruth School which has a sixth form and is Ofsted-rated as ‘good’. ‘Good’ Ofsted-rated primary schools include Pennoweth Primary, Trewirgie School and Treloweth Community School, while Treleigh Community School has been rated ‘outstanding’. The town sits on the A30 which provides great access to the rest of Cornwall, and is only a 20-minute drive to Truro. The railway provides regular access to other Cornish towns as well as Plymouth, Reading and London Paddington and cross-country services to Birmingham, Manchester and Glasgow. Newquay Airport is just over half an hour away with routes to UK and Irish airports as well as European destinations. 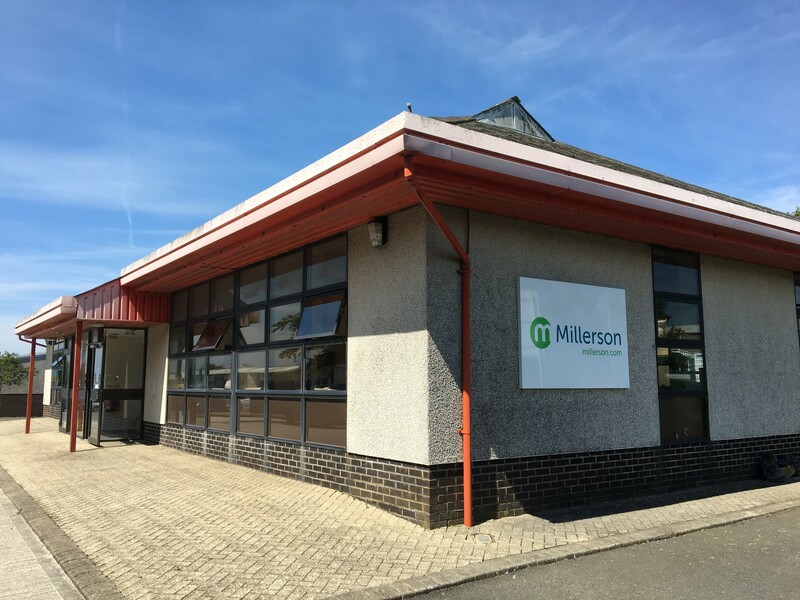 The team at Millerson Redruth will guide you through your moving journey. Perhaps you would like to get your property valued, find out the rental value of your home or are interested in moving to the area? Whatever you plans, our local team is professional, experienced, enthusiastic about their town and ready to help. Millerson Sales and Letting Agent is pleased to offer a range of period and contemporary homes in and around Redruth, including houses, bungalows and apartments in town, village and rural locations to suit most budgets. The town offers particular value for money to first time buyers and families. Millerson Redruth covers the town and the surrounding areas, including the villages of Lanner, Illogan, St Day, Four Lanes, Portreath, Carharrack and Stithians, all of which have road and bus links into Redruth.